Start playing today on your favorite SmartTV or Set-Top-Box. 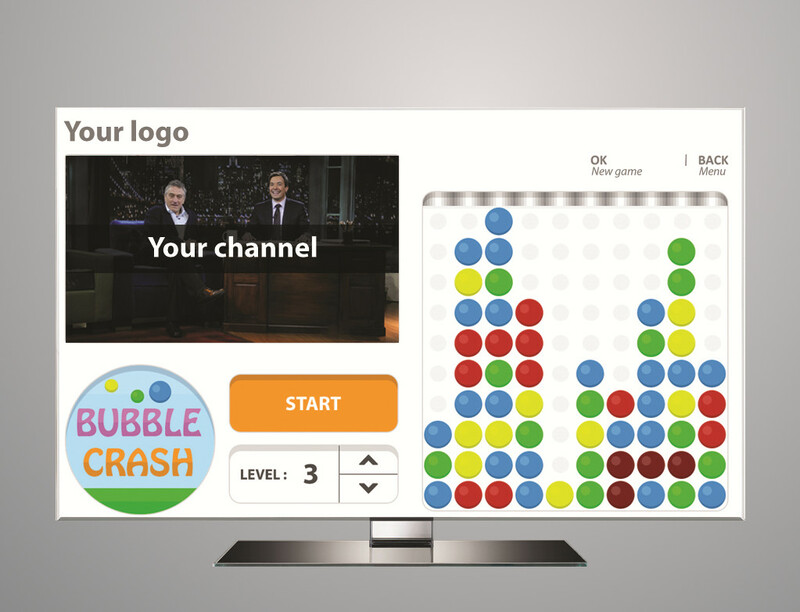 SmartGames.TV is available from main SmartTV brands, TV channels in HbbTV, and operator Set-Top Boxes. 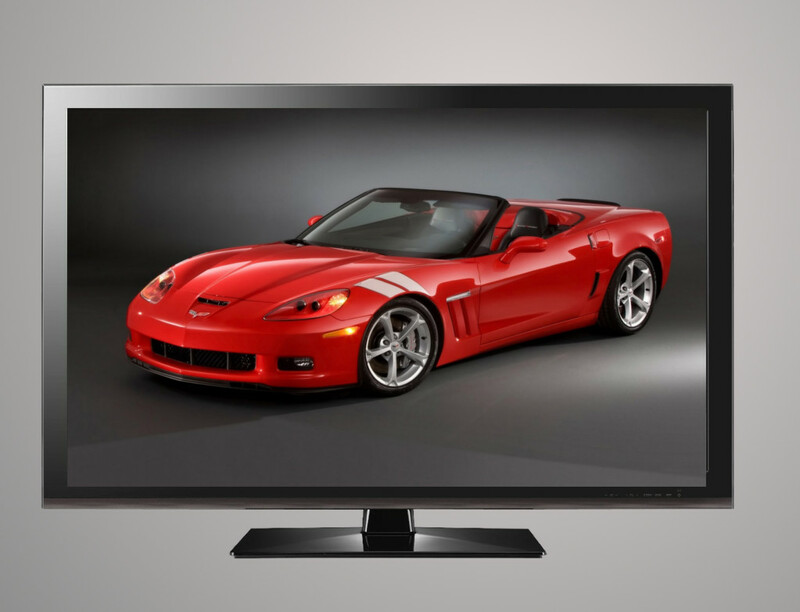 SmartGames.TV is available from the app portals of major consumer electronics brands. It's time to have some fun on your TV ! 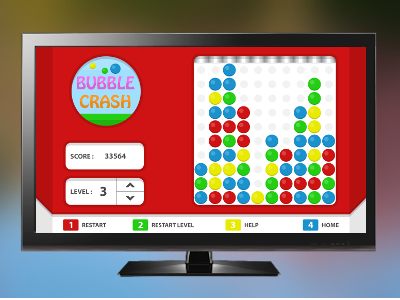 Million of games have been played since Smartgames.tv launch in October 2013... Unleash the fun! 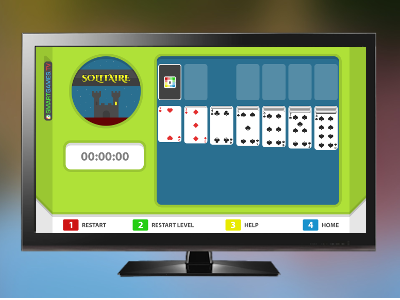 SmartGames.tv offers the biggest game portfolio on TV with an easy and consistent gameplay. 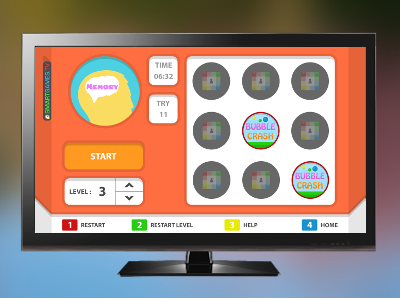 Enter your TV app portal, find the SmartGames.tv icon, clic, and there you go! 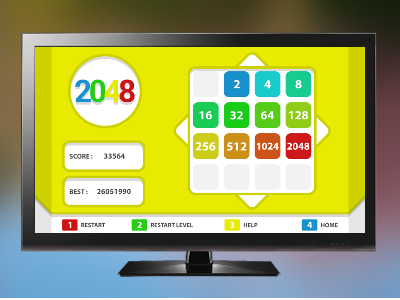 SmartGames.tv is available on the SmartTV of over 100M+ households globaly. Its unique video inventory displays on the home biggest screen. Furthermore, games can be skinned to your brand. Contact our sales department for more details, including video format, country breakdown, targets, etc. 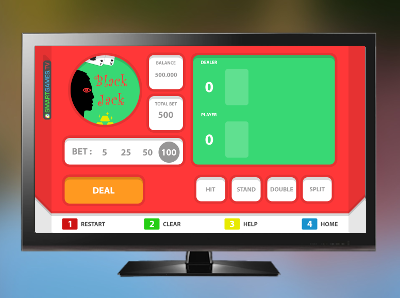 Our games have been designed with the TV constraints in mind. 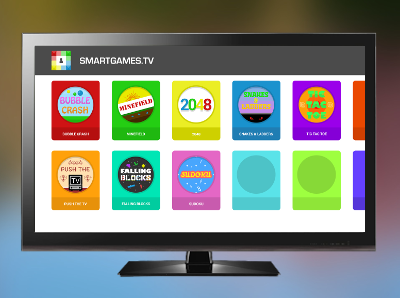 SmartGames.tv game portfolio is renewed on a regular basis. 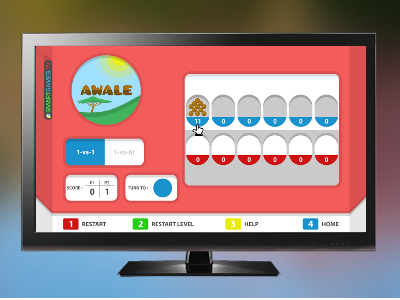 All our games can be customized to your brand and logo. 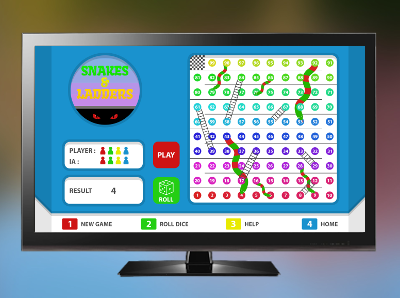 SmartGames.tv offers the biggest game portfolio on TV with an easy and consistent gameplay. 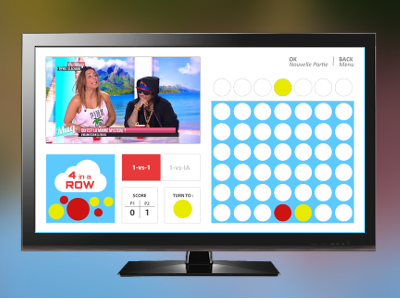 SmartGames.tv is available worldwide and can be localized easily. Here is the legal stuff. Please read this section before playing SmartGames.TV. Need any help? Need some support? Contact us now!